Home » Blog » What Happens When a Mentally Ill Person Is Charged with a Crime? Mental illness is often described as a silent epidemic in the United States. According to the Treatment Advocacy Center, a nonprofit organization that works to get treatment options for the mentally ill, about 20 percent of inmates in U.S. jails and 15 percent of inmates in state prisons suffer from some type of mental illness. In total, the Center estimates there are about 356,000 mentally ill inmates in prison. To put this into perspective, there are just 35,000 people being treated in psychiatric hospitals. 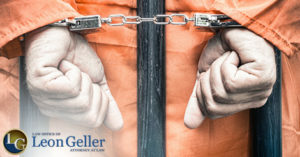 If you or a loved one has been charged with a crime, and you believe mental illness may be a factor, speak to a Maryland criminal defense lawyer right away. You may be eligible to raise specific defenses in your case, but it’s important to act quickly. When people with mental illness don’t get the help and treatment they need, they may engage in erratic and even criminal behavior. When they are arrested and jailed, they may not understand what is happening to them, which can cause them to become combative and aggressive. Mental health experts point out that prison is the worst place for someone with mental illness. Prison guards and workers may not have the training to handle someone with mental illness, and other inmates may attack a mentally ill inmate who screams at them or acts hostile or violent. There are many heartbreaking stories of people with mental illness languishing in solitary confinement when they desperately need psychiatric care and medication. Unfortunately, the number of psychiatric hospitals in the United States has steadily declined. According to a Washington Post report, we now have fewer mental hospital beds per capita than we did in 1850. The deinstitutionalization movement of the 1950s resulted in the closure of thousands of mental treatment hospitals and facilities. As mental hospitals have closed, prison population numbers have soared. When a defendant raises mental illness as a defense, the burden is on the defendant to show by a preponderance of the evidence that he or she lacked capacity to appreciate the criminality of his or her conduct at the time. The prosecutor has a much higher burden – beyond a reasonable doubt – to show that the defendant was not mentally ill at the time of the crime. The treatment of mentally ill prisoners has become a prominent issue in many states, including Maryland. As reported by the Washington Post, one pending case filed on behalf of four inmates has asked the courts to order the transfer of mentally ill inmates to psychiatric hospitals per previous court orders. The report states that 84 inmates in Maryland are currently waiting for transfers to mental health facilities that are over their patient capacity. 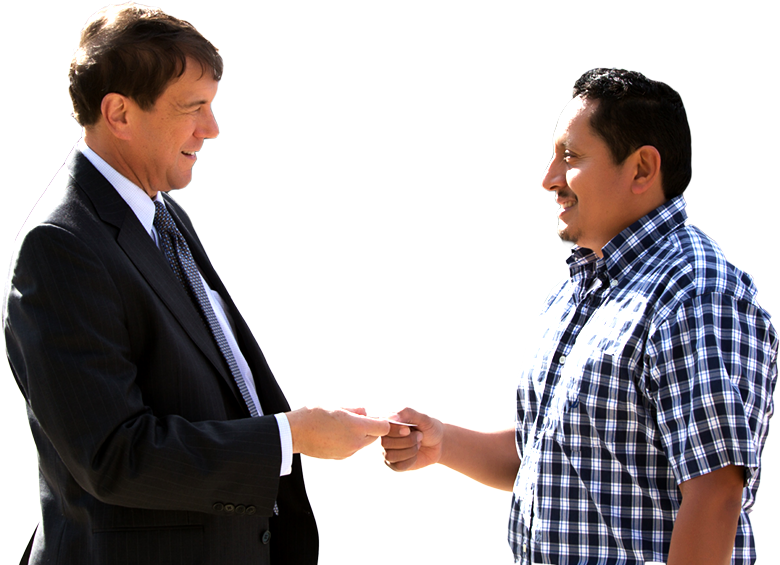 If you are facing criminal charges, or a loved one has been charged with a crime, contact a Rockville criminal defense lawyer right away. Previous post: Is Eyewitness Identification Reliable?